AAF Spares is committed to providing a first class service to its aviation industry customers by supplying only the highest quality certified aircraft components and services. AAF Spares Quality Management System has been accredited to the requirements of the Aviation Suppliers Association’s Quality System Standard ASA100 and FAA Advisory Circular 00-56A. 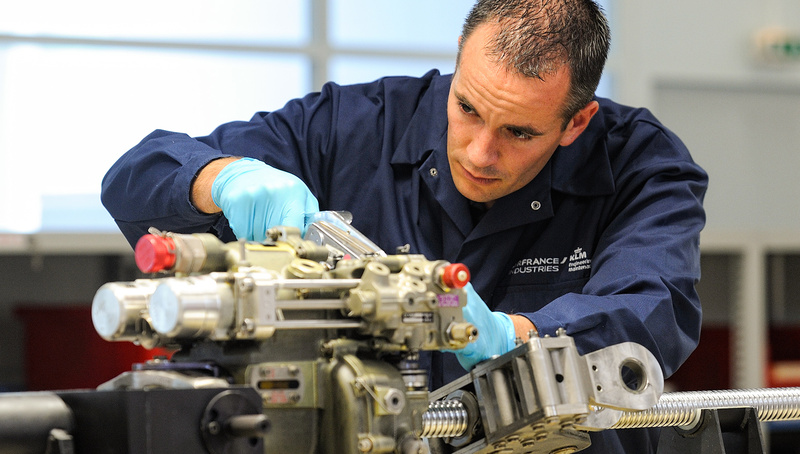 Our quality system has been constructed to maintain product and parts to specified airworthiness standards. In addition, we ensure that aircraft parts supplied by AAF Spares satisfy our customers aviation quality requirements and the parts documentation accurately reflects criteria identified by the customer. AAF Spares is a member of ASA (Aviation Suppliers Association) helping us to keep up to date with regulatory, business and quality issues happening in aviation distribution and are fully committed to promoting safety, regulatory compliance and ethical business practices within the industry.